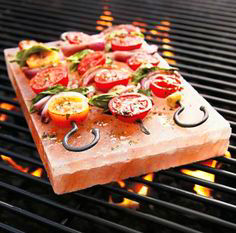 Pink Himalayan Salt is perfect for cooking, grilling, baking, drinking and or use it for serving. Salt Rox has created a line of shot glasses and grilling blocks made with the purest Himalayan salt. For grilling, baking, cooking and serving they have provided a variety of salt blocks and bowls. Each will infuse your food with the flavors life with subtle seasoning. They are recommended for cooking any meat, seafood or vegetable. One of the best features of Himalayan Salt is the antimicrobial qualities. In order to clean and care for the salt, simply scrape with a metal spatula, a vegetable brush or wipe with a cloth. Easy-peasy! 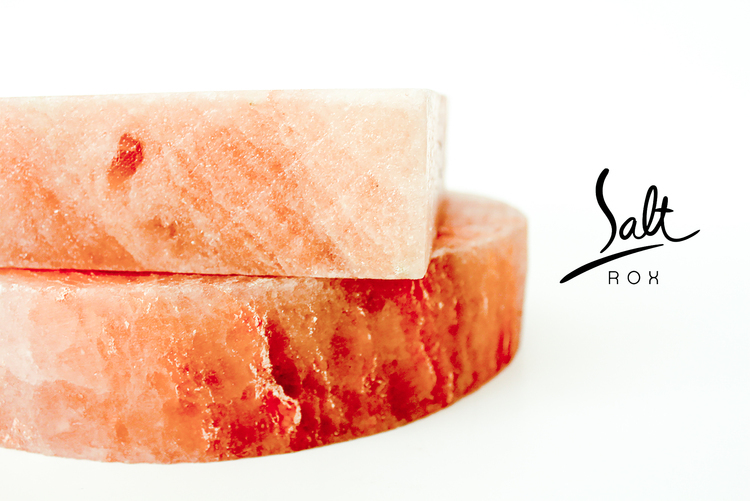 For more information on Salt Rox Pink Himalayan Salt, please visit one of our four stores.